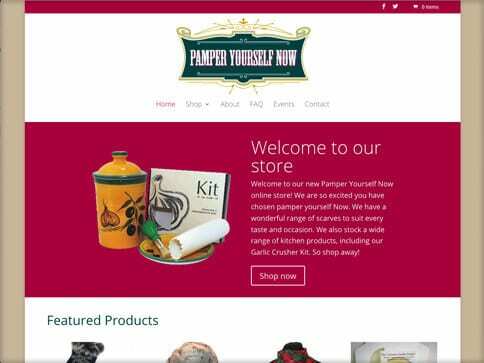 Pamper Yourself’s old website was dated, unresponsive and very difficult to navigate round. 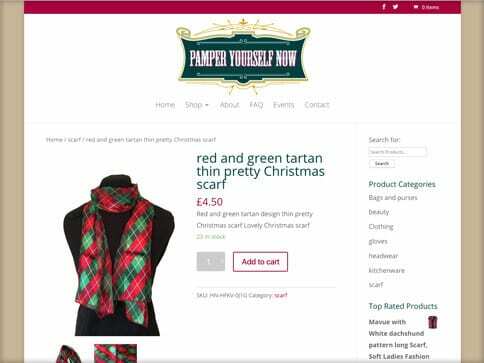 She wanted a fresh new look that integrated her Amazon account. This led to a new logo, a rebrand and a new responsive website. 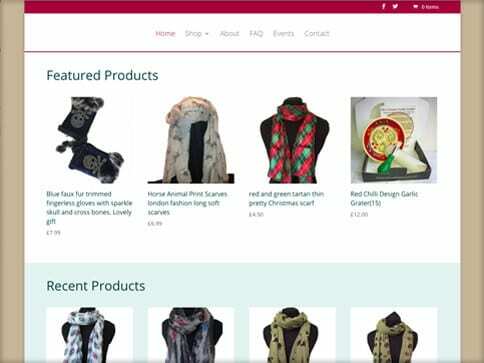 The new site has been built with Woocommerce with Amazon Integration, allowing her to sell using one portal, allowing her to monitor monthly sales both on her site and Amazon, as well as manage stock, and more!